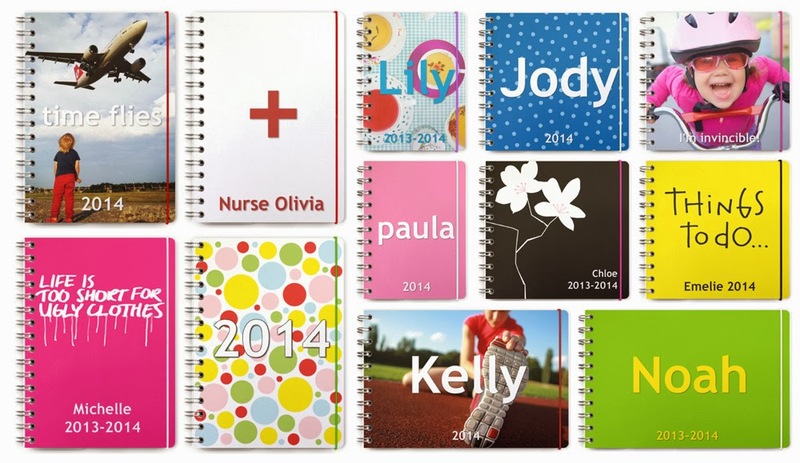 At the Fence: Personal Planners for the New Year! I need this because I am going to TRY to be more organized in 2014. This would definitely help! I would like to be more organized this year, I forget everything. This is very timely - I just recycled my 2013 planner and need one for 2014. I don't have a smartphone, so I rely on a planner book to keep my and my family organized. 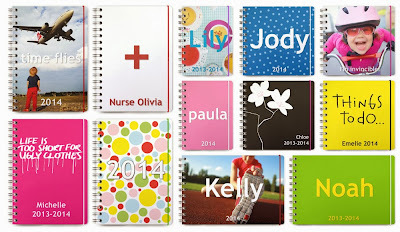 I need a planner to keep track of appointments, and where my family needs to be and when. I have promised myself that I will be more organized this year! I could really use this!! Organization is not my strong point. I need all the help I can get. I need it because I am a homeschooling mom of four kids with lots of activities. Now that my oldest in high school, it seems like our appointments have tripled. I need a better way to track him, his siblings, my hubby and my own activities and appointments. I need a planner so I can get more organized & keep everything together. Its the only way I can stay organized. I am obsessively organized and love using a planner to keep everything I need in one place. i need a planner to organize my life filled with full-time work life and full-time student life!